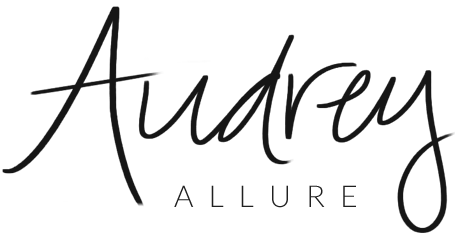 Audrey Allure: Giveaway for 2 VIP Lucky Shops Tickets! 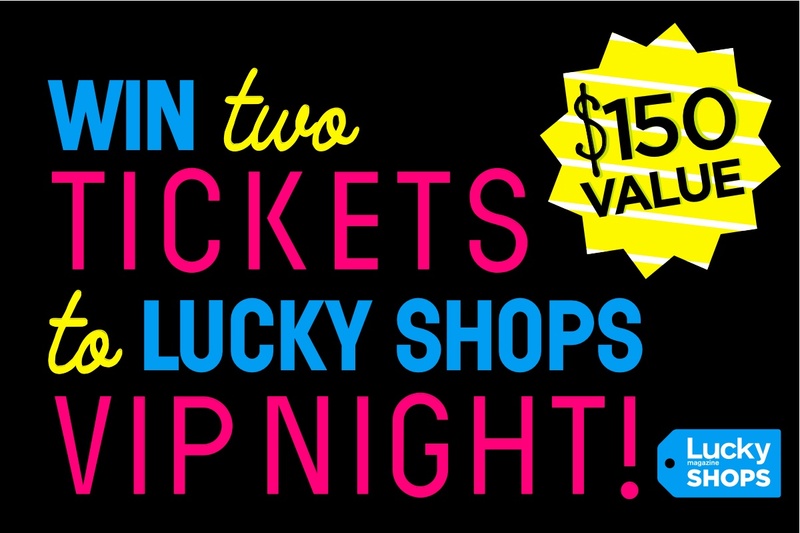 Giveaway for 2 VIP Lucky Shops Tickets! As you all know already, I'm a Lucky Shops blogger correspondent for the Lucky Magazine's Lucky Shops red carpet VIP event! Just to remind you all about the event - it will be in NYC at the Highline Open Studios on Nov 4-6. Shoppers can buy from a myriad of designer collections up to 70%. Well, I am also giving away 2 tickets for the VIP night!! A ticket for the VIP night is about $150 and there will be celebrities attending the event that night as well. (VIP night is that Friday night, Nov 4 from 6-9PM). Hurry, because this giveaway is only open for one week! Ends next Friday, October 21 at 11PM EST. Spread the word to anyone interested :) I will be picking the randomly! If you rather not enter the giveaway but want to go to the event -- you can purchase tickets with a 15% discount using promocode: audreyallure . I´m a follower of your blog and I would so love to enter. Attending a VIP night would be so fabulous. I already liked you FB page..Kenya G.
This sounds amazing! I've been dying to go to NYC. Also I'm following you on twitter. And I'm following Lucky on twitter! omg I want to go! but unfortunately I don't live in NYC, but NEXT TIME I GO (which will be in feb) I'm taking up your offer to HANG OUT WITH ME because I need some expertise on where to go :D good luck with the giveaway! ah it would've been wonderful to attend that event.. and also just to go to new york.. never been, but gotta go there soon.. This is seriously an amazing give away, and I soooo wish I was going to be in NY so I could enter. Sounds like an awesome giveaway! Like Kirstin, I wish I could be in New York. Gahhhhhh. I so belong there. Oh, sounds super fun! Wish I could go.